Were Happy to Answer All of Your Questions about Our Solid Wood Olhausen Tables and the King of Beers Table. Call 480-792-1115 to learn more about these great tables. Each table is constructed from solid hardwoods. Table Aprons, Top Rails Legs and under support structure. Olhausen tables are made solid and will give you years of fun and entertainment. 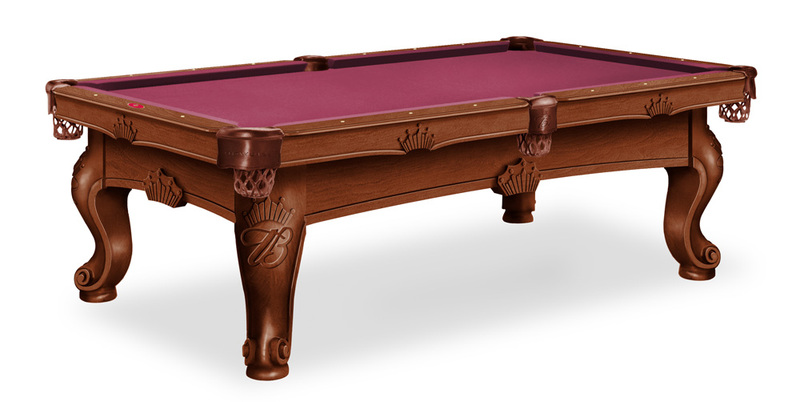 Created to be the ultimate bar, tavern and pool hall table. Laminated surfaces are easy to clean and maintain.